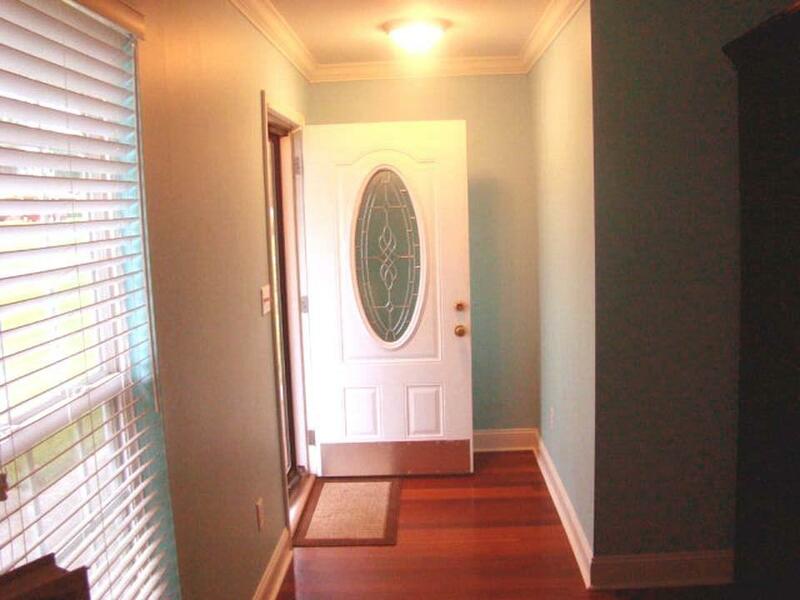 West Lee County home in family & pet friendly neighborhood, with 3 bedrooms and 2 baths. Large Master bedroom highlights a tray ceiling. 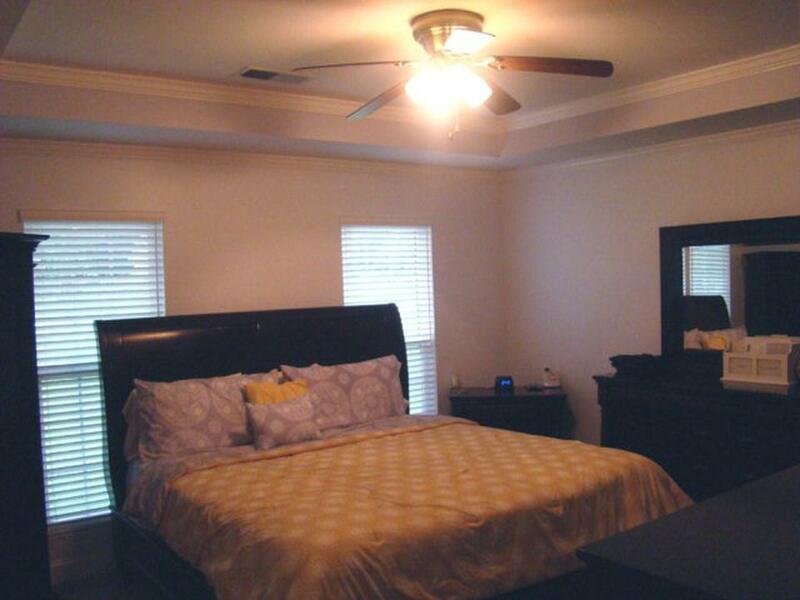 Each bedroom has a ceiling fan for those hot summer nights. 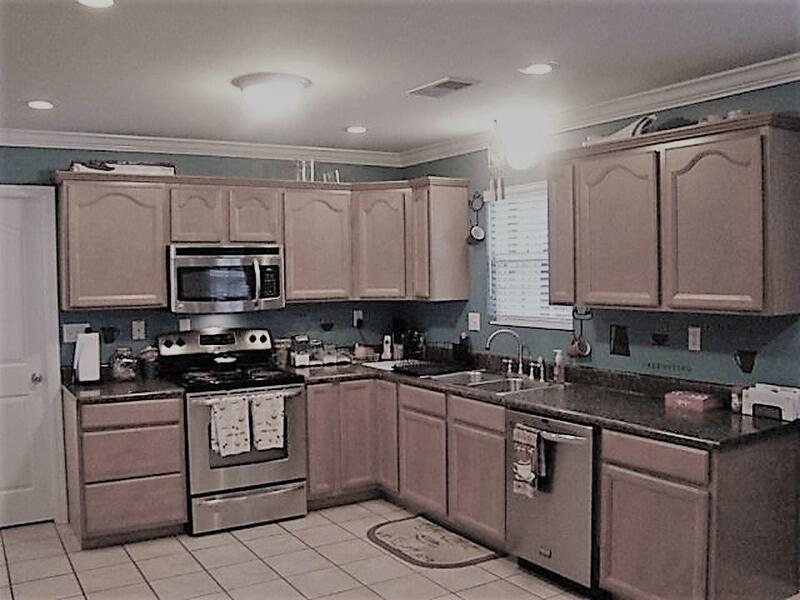 This home is has a bright and airy open floorplan, which is perfect for entertaining, with lots of windows, specialty light and 9 feet ceilings, living room, and spacious kitchen with lots of beautiful cabinets, stainless steel appliances! Lots of storage space including linen closet, pantry, large closet in the hallway. Also roomy laundry room with shelving. Short sale. Sold as-is. No disclosure. 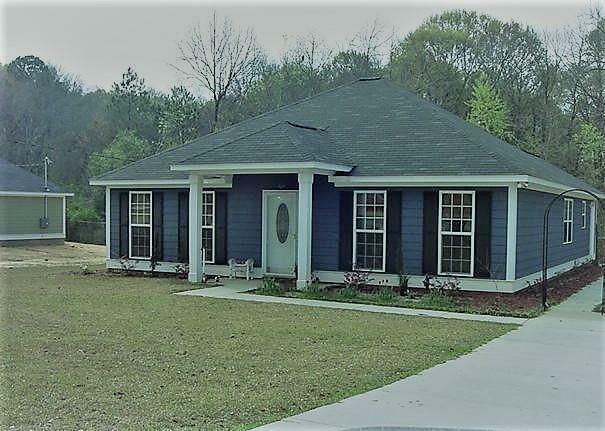 Listing provided courtesy of Bernice Dixon of 1 KEY REALTY LLC.